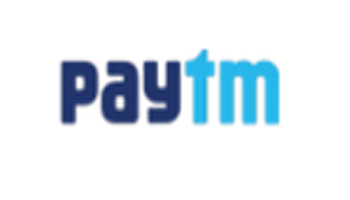 1.2 How to Get Rs 300 Cashback on Rs 399 ? 1.4 How to Buy Movie Card from Nearbuy at Just Rs.149 ? 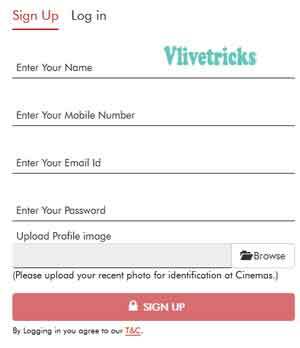 MovieCard Offer , How to Redeem Movie Card – Hello Guys I think You Know about MovieCard by Which you Can Purchase Ticket Free of Cost for whole month via Your Card. Nearbuy is Selling Movie Card Voucher at just Rs.149 by Which you Can Watch unlimited Movies Between Monday to Thursday or Purchase Rs.399 Movie Card to Watch Movie on All Days. The card Will be Valid for 30 Days so you Can Watch Unlimited Movies at Your Nearest Cinema. 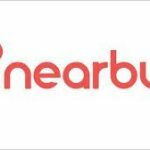 You can Also Avail Nearbuy Offers on this Deal by which you Will get Cashback in the form of Nearbuy Credits. 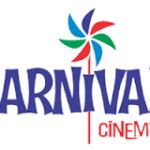 You know We Already Shared Carnival Cinema Movie Card Which Will Cost You Rs.499 but this Deal is More Cheap From that So guys Grab it Fast because Offer is For limited Period only. 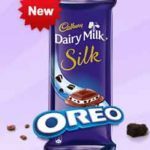 How to Get Rs 300 Cashback on Rs 399 ? 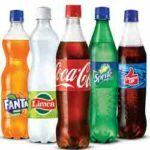 How to Buy Movie Card from Nearbuy at Just Rs.149 ? Click on “+” Icon & Click on buy Now button. Done ! Your Voucher Code will be Mailed you or You can Check Under Order history. 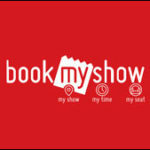 Select Your City >> Movies >> Theater >> Date & Time & Hit on Book Now Button. Post success, book ticket and enjoy the movie! Done ! They will give you Entry. Offer Cannot be Clubbed via any Other Running Offers. 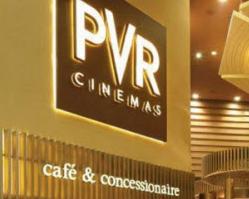 Discussion on "MovieCard Offer Buy Rs.399 Code Unlimited Movies at Rs.99 for 30 Days"